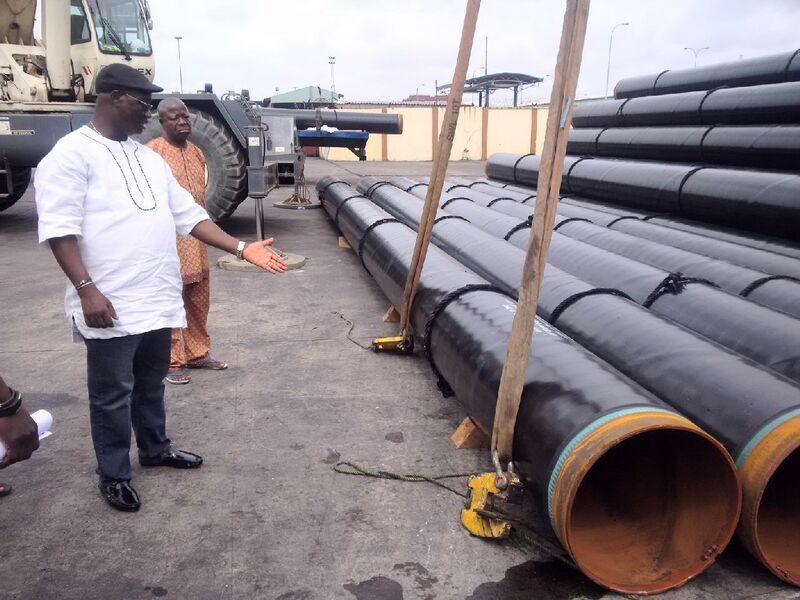 Twenty-eight ships laden with various cargoes are expected at the Lagos ports from Oct. 29 to Nov. 14, the Nigerian Ports Authority(NPA) said on Thursday in Lagos. 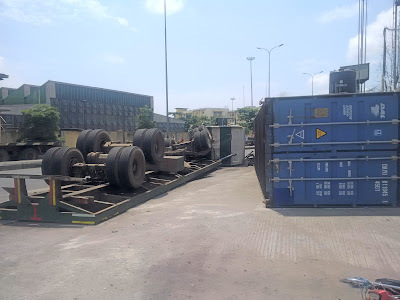 The management of Intels Nigeria Logistics Limited is in a quandary over the persisting massive boycott of its facilities by Nigerian importers and their agents, who are protesting alleged highhandedness and excessive charges by the logistics services provider. The Nigerian Maritime Administration and Safety Agency(NIMASA) on Monday said it was still on the rescue operation for possible survivors from the vessels collision incident. 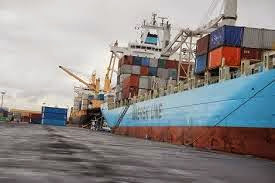 The Nigerian Ports Authority(NPA) on Saturday said that the ongoing strike at the nation’s ports had been suspended, following agreements reached with the leadership of the Maritime Workers Union of Nigeria in Lagos. 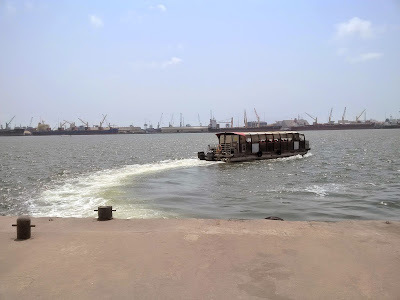 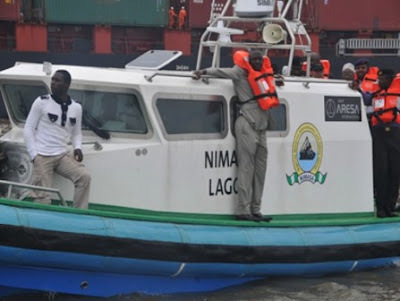 Search and Rescue personnel of the Nigerian Maritime Administration and Safety Agency (NIMASA) have rescued three crew members and recovered one body from a vessel collision incident. 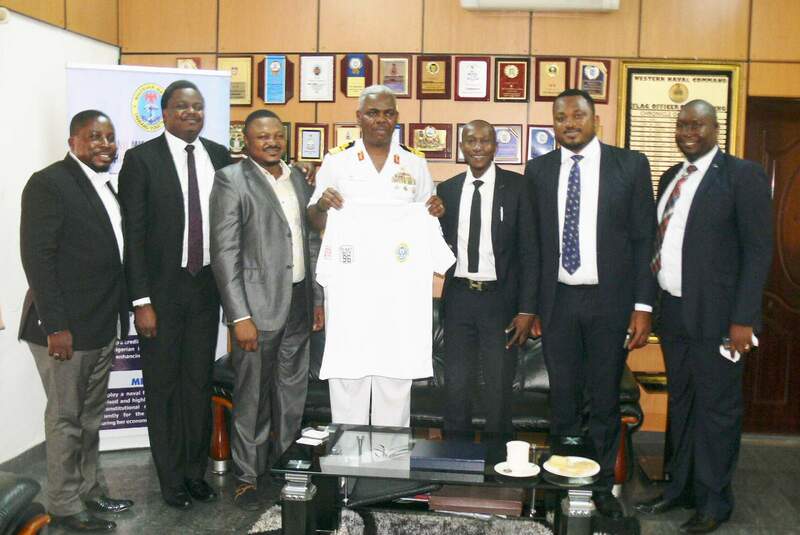 Flag Officer Commanding Western Naval Command, Rear Admiral Ralph Osondu, displaying the branded T-Shirt of the Ex-Navy Boys' 96 Set Association, when the executive committee of the Association paid him a courtesy visit. 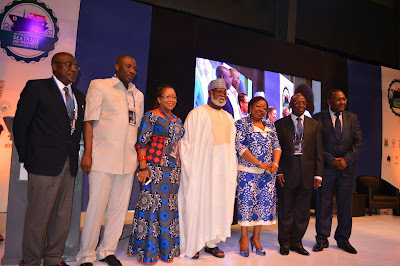 With him are the: President, Toba Olamilokun (3rd R), Vice President, Emeka Ekwunife (2nd R) Treasurer, Olakunle Taiwo (1st R), Provost, Caxton-Martins Owolabi (1st L) General Secretary, Adebola Sobowale (2nd L) and Social Secretary, Ayodeji Oseni (3rd L). 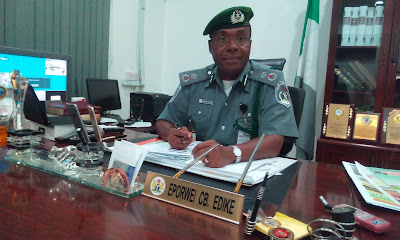 Journalistic reportage suffered set back in Kano Wednesday, when members of the Fourth Estate of the realm were barred by Customs from covering the visit of its Comptroller General of the service, Colonel Hameed Ali. 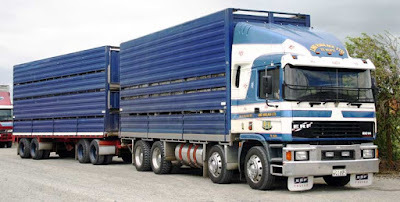 Stakeholders are to converge on Lagos on Nov. 3 for the 2015 Haulage Magazine Conference and Exhibition (HAULMACE) to address some issues in the country’s haulage and logistics industry. 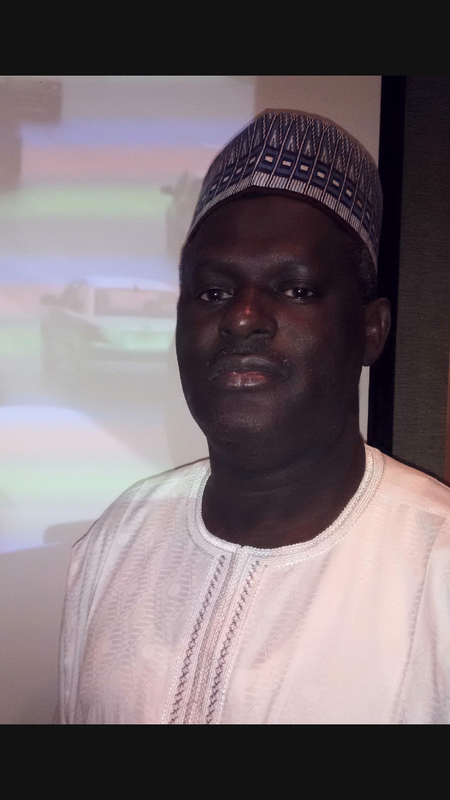 Mr Aminu Jalal, the Director-General of the National Automotive Design and Development Council (NADDC), on Tuesday said 14 assembly plants, which existed before the automotive policy, had been revived. 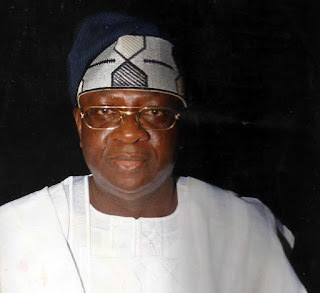 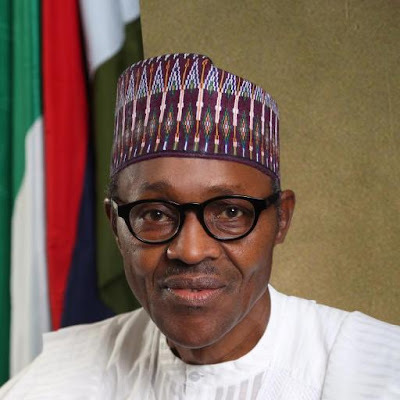 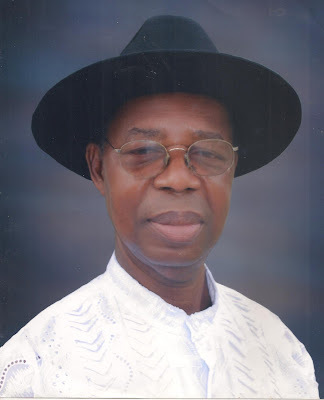 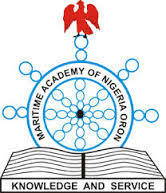 A former President of the Nigerian Association of Master Mariners (NAMM), Capt. 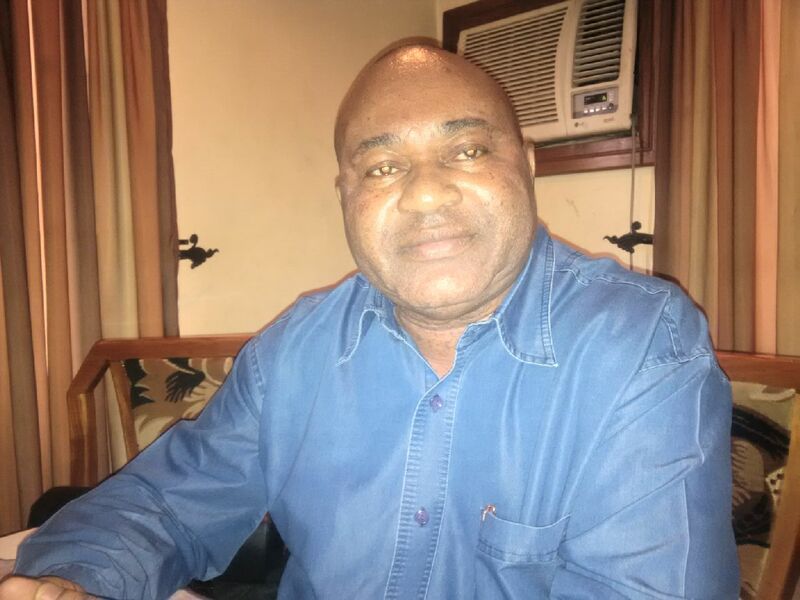 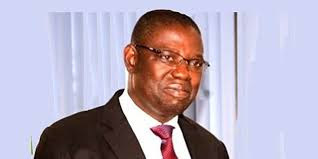 Dennis Osah, has expressed concern over the shortage of indigenous manpower to run Nigeria’s maritime sector in spite of maritime training schools. 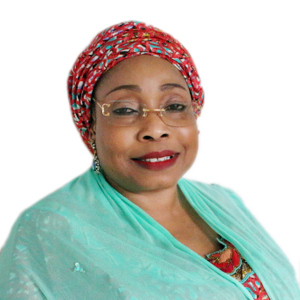 The Head of Public Relations of the Nigerian Maritime Administration and Safety Agency (NIMASA), Hajia Lami Tumaka has emerged the winner of the Most Outstanding Maritime Industry Image Maker in the 6th National Evergreen Maritime Merit Award. 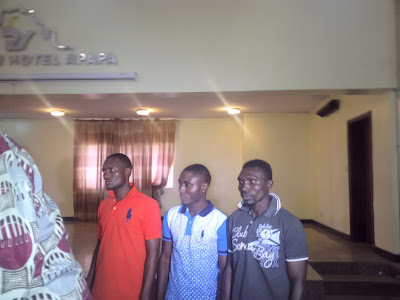 Integrated Logistics Limited, (INTELS) has been accused of collecting charges in Dollars, a practice that may have negated the federal government policy of foreign exchange restriction deliberately introduced to pump up the value of Naira. 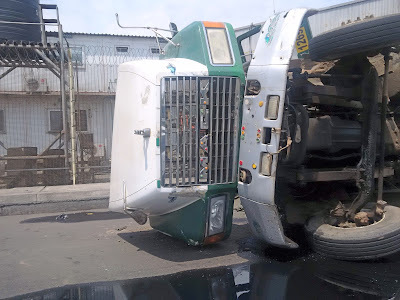 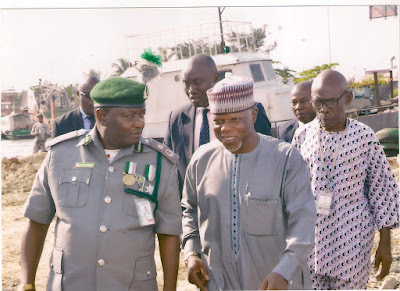 The Federal Operations Unit(FOU) of the Nigeria Customs Service will continue with its mandate to intercept any suspected container on the highways, to check any perceived fraudulent practice. The Nigerian Ports Authority (NPA) and the Nigerian Customs Services (NCS) have established agreement to collaborate on how to enhance revenue generation strategies for the Federal Government at the seaports. 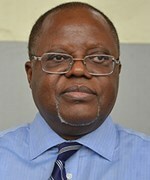 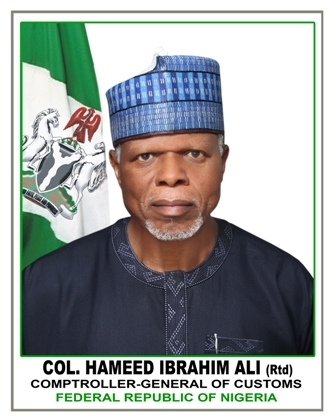 The tradition of trade malpractices in Nigerian ports through which the government loses so much revenue would soon be over with the planned introduction of advanced cargo information system, otherwise known as Cargo Tracking Note (CTN), the Executive Secretary, Nigerian Shippers’ Council (NSC), Mr Hassan Bello, has said. The Comptroller-General of the Nigeria Customs Service (NCS), Col Hameed Ali has been summoned by the Senate ad hoc Committee on Rice Waivers to come and explain his reasons for lifting the ban placed on importation of rice through the land borders. 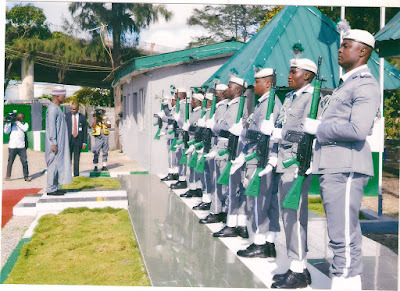 The Western Marine Command (WMC) of the Nigeria Customs Service (NCS) on Tuesday demanded for more outstations in Iyana Sashi and Ikorodu (Lagos State); Lokoja (Kogi) and Odo, Shaki in Oyo State. 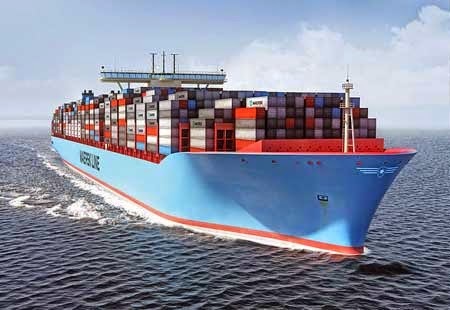 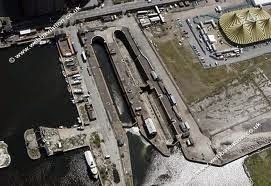 Forty-eight ships laden with various cargoes are expected to arrive at the Lagos ports from Oct. 14 to Nov.1. The Acting Director General of the Nigerian Maritime Administration and Safety Agency (NIMASA) Mr Haruna Baba Jauro has denied defending the maritime security given to the Global West Vessel Specialists Limited (GWVSL), a company believed to be owned by Mr Government Ekpomupolo, aka Tompolo. Col. Hameed Ali(Rtd.) 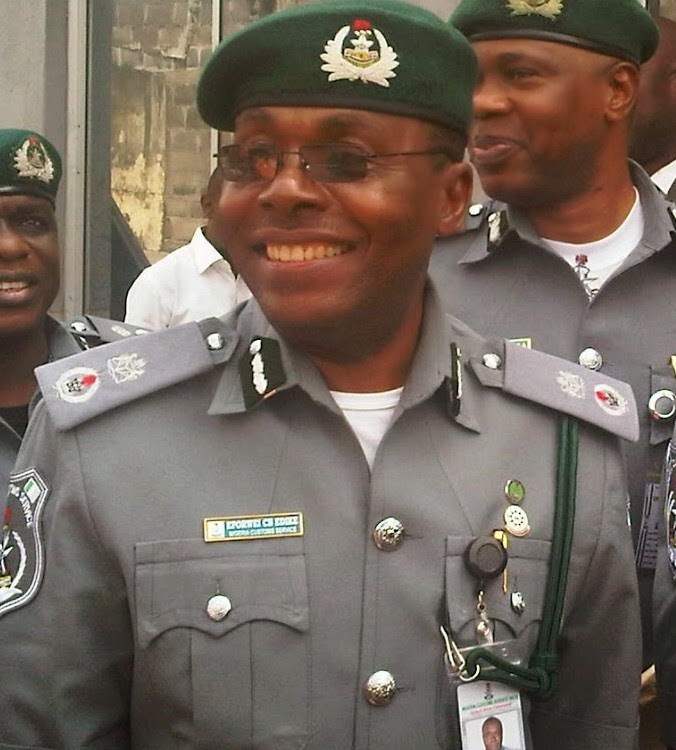 the Comptroller-General of Nigeria Customs Service (NCS), on Monday said corrupt practices would no longer be tolerated, be it by officers or clearing agents. 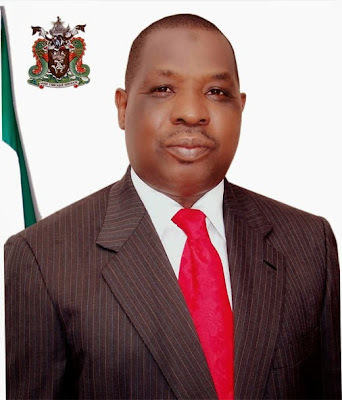 The management of Maritime Academy of Nigeria (MAN), Oron, Akwa Ibom, has appealed to the Nigerian Maritime Administration and Safety Agency (NIMASA) to improve the funding of the academy. 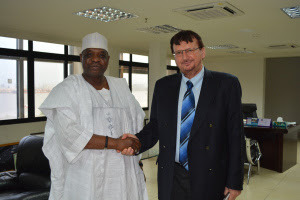 Managing Director, Nigerian Ports Authority (NPA) Malam Habib Abdullahi has advocated for the provision of adequate port infrastructure by the Federal Government and the private sector to facilitate export activities through the nation’s seaports. A former Head of State, Gen. Abdulsalami Abubakar, on Monday urged African countries to develop strong and effective trade terms and contractual agreement on export matters. 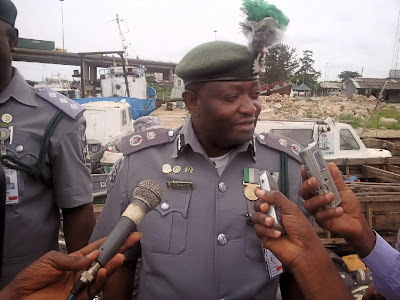 The Apapa Area 1 Command of the Nigeria Customs Service (NCS) has said it collected N23.3 billion as revenue in September, a figure below the N30.1 billion collected in August.